Peter has 20 years commercial experience up to director level in the logistics and financial aspects of international trade in the building services, civil engineering and energy sectors. Peter became a freelance trainer offering export and import courses in 1998 and achieved J.E.T.S. accreditation in 2000. In 2003 he became Principal and Owner of Business Training and delivers the majority of their courses. Stuart is a Member of the Learning and Performance Institute (formally the Institute of IT Training) and a Microsoft Certified Professional. He specialises in On-Line training and Presentation Skills, Microsoft Project and Power BI for Office 365, but he can train on most Microsoft applications and a number of esoteric subjects such as Ubuntu Linux and Python Programming. Stuart has more than 30 years experience of working in the computer industry. He began working in Information Technology when computers were bigger than your living room but had less power than your mobile phone. He has progressed through all the jobs you can legally do in IT from Operator to Programmer, Systems Analyst, Manager and Technical Director. He managed a group of 50 programmers at the American computing giant Unisys but left to save his home county of Sussex from the ravages of the year 2000 bug. of the year 2000 bug. Alison is a Microsoft Certified Trainer and a Fellow of the Learning and Performance Institute (formally the Institute of IT Training) and holds the TAP accreditation in Training Delivery Skills. She has over 30 years experience of IT training, twenty of which have been in Microsoft Applications. She is an expert in delivery training to all skill levels, from basic users to executives and "high flyers". 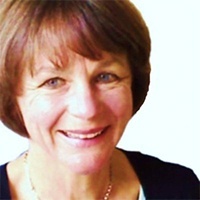 After graduating from Birmingham University with a BA (Hons) in History, she started out in the infant computer industry as a technical author which required a high proficiency in word processing. Because she became an expert, she started to deliver training courses on the early Word Processors such as WordStar and AmiPro and then moved into training other mainstream desktop applications. 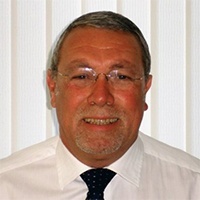 Since 1990 Clive has worked as a strategic management partner, management mentor and coach in association with national business support enterprises delivering government funded advice to SME's, building capacity for high growth and job creation. His work has focused on capacity building, profitable growth and job creation for SME's and start-ups. 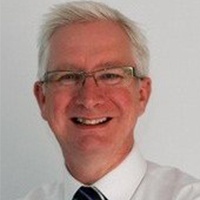 His scope of work involves designing and delivering skills workshops and coaching on supply chain development, procurement bidding, Innovation and IP protection, HR productivity, quality process improvement, VCSE investment funding and risk management, alternative finance and crowdfunding, international business development, low carbon innovations. 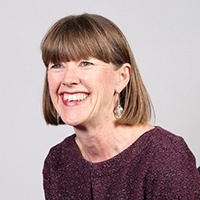 PR Director and Media trainer Tracey Allen has over twenty years of experience working in the media and with private, public and third sector organisations. Tracey has a strong understanding of how businesses work and how to get an optimum response from the media when it's needed, and how to manage situations when it is not. Having worked in both print and broadcast media, and now as the owner of her own PR agency SEA PR, Tracey has real life experience when it comes to the day to day running of a media organisation and gives great insight into how it all works. Also as a Publisher of online news portal Giving Times and Director of community radio station RadioReverb 97.2FM, she continues to experience how PR, good communication and working with the media can give any brand excellent results when planned strategically. Jono Oswin has worked as a trainer and facilitator across the UK, Europe and the Middle East since 2009, helping to enhance individual and team performance. 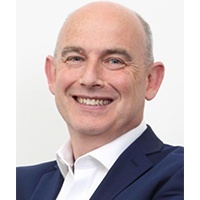 He is passionate about transforming performance and his open and honest approach encourages open dialogue and participation which ensures all delegates' needs are met during training. He draws on his 25 years' experience in the communications industry which has given him a real depth of practical business knowledge which he brings to his sessions. Jono's training includes extended training programmes, one day courses, practical workshops, facilitated learning sessions and one-to-one coaching for international clients such as IBM, CBRE, Virgin Media, London Stock Exchange, British Airways, RBS, Citi Bank and Thales. While climbing the career ladder, the Crawley and Redhill Business Doctor completed a raft of high-level qualifications, including the Association of Chartered Certified Accountants (ACCA) and the Master of Business Administration (MBA). It's a work ethic that Chris applied to every aspect of his career. 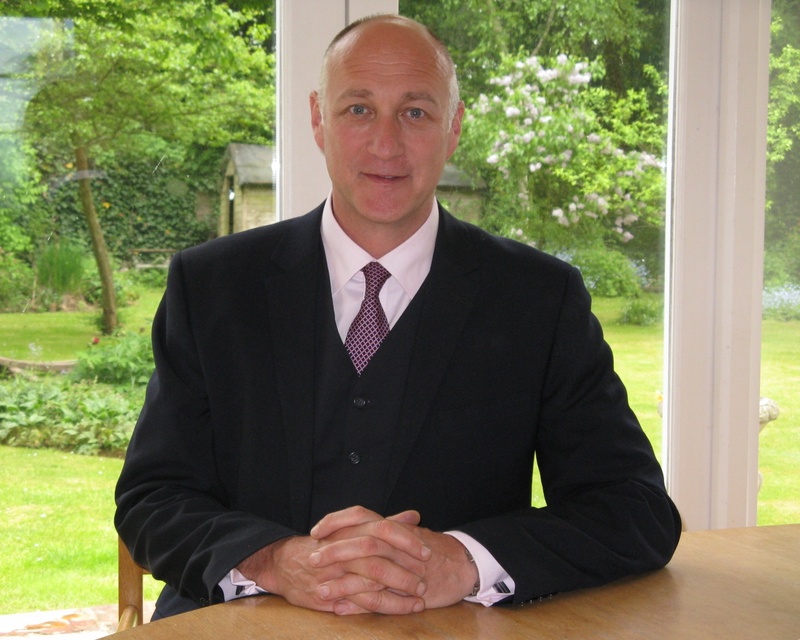 After reaching the pinnacle of his corporate finance career, Chris set up his own accountancy firm specifically to provide help and advice to small businesses. Chris's vast knowledge of finance and operations, coupled with his experience of operating his own company, gives him a broad understanding of how all elements of business link together. Sandra spends her days helping businesses of all kinds to grow and thrive, and better engage their employees. With 25 years' experience of setting up or running SMEs she has specific expertise in sales, marketing, finance, operations and HR. She understands the challenges commonly faced by SMEs. "You rarely have the luxury of in-house specialist expertise, so you can end up feeling that you have to do it all yourself. It's important to identify where your existing skills lie and to get extra support when you need it. Otherwise running your business can leave you in quite a lonely - and stressful - place. A lawyer by profession, Vanessa gained vast experience leading change management programmes working with some of the country's biggest public and private sector names, including Oxford University, London Business School, DEFRA, Thames Gateway and the Big Lottery Fund. She also found time to run a community advice service, turn around a troubled family property business and support, a number of SMEs and micro-businesses around her local Eastbourne area - all on a voluntary basis. 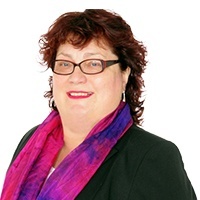 Vanessa's skills include business development and planning, service delivery, staff recruitment and development, stakeholder engagement, succession planning, performance improvement, reputation and crisis management, internal and external communications and change management. Conrad is an author, facilitator and inspirational speaker and an expert in Leadership & Management, Coaching & Team building. 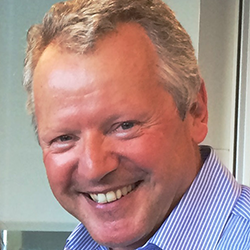 He has 35 years' experience in training and development across many cultures and industries. Trained as an industrial psychologist Conrad has managed long term projects for the United Nations and is a qualified psychometrics Test Designer. He has managed consultants and managers at all levels of organisations both in the UK, Europe, Asia and South Pacific, in both Private & Public sectors. 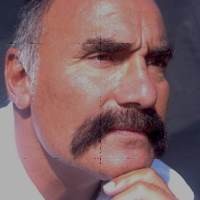 Conrad has been a resident counsellor on numerous T.V programmes and has appeared in a number of training videos. Suzanne Potts is an author and facilitator who encourages audience participation at many levels. Suzanne began her career in sales and distribution managing diverse sales teams across many continents and cultures. Whilst working for Xerox she achieved the most senior sales operational post for a woman. Her passion for sharing and delivering sales and negotiation skills into a diverse range of cultures, industries and countries has taken her to the war torn territories, military cultures and communist republics. Following the Lord Davies Report on 'Women in the Boardroom', Suzanne has also been providing 1:1 boardroom coaching for senior women across all industries within the UK. 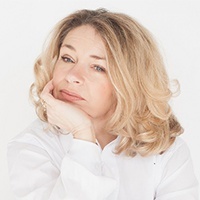 Suzanne is an excellent presenter, facilitator and savvy negotiator with a long and successful career within private, public and charity sectors.